HTML 5 is a recently trending mark-up language with cross browser compatibility. 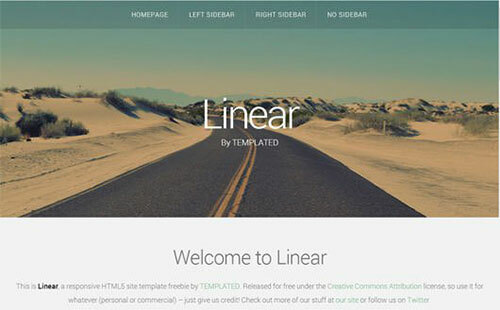 Many templates are free to download and use in various web design projects. One may consider the below mentioned HTML5 designs which are presently in trends. 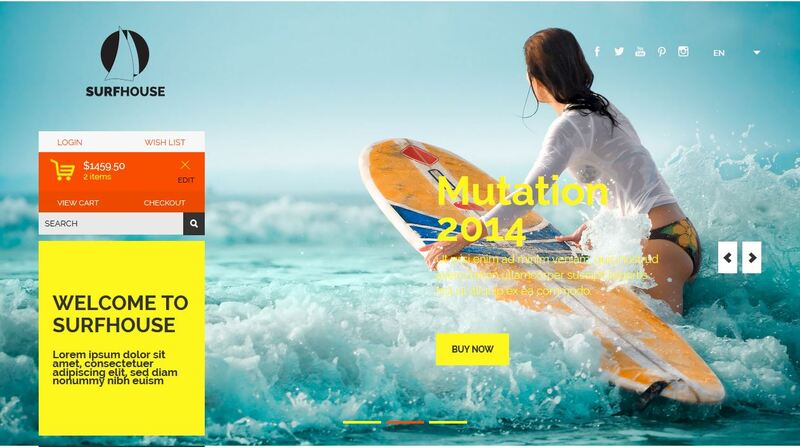 This HTML5 design is well suited for fashion, advertising and digital marketing related sites. 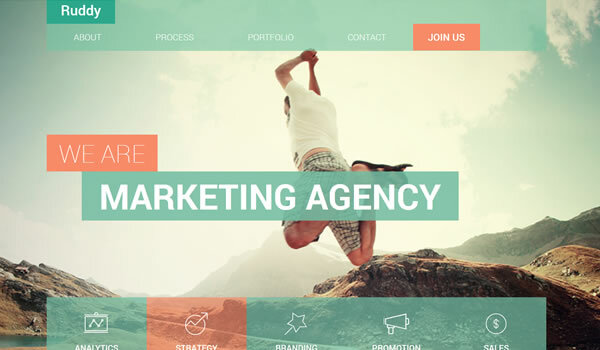 Animations can be also used to a great effect on the web pages. 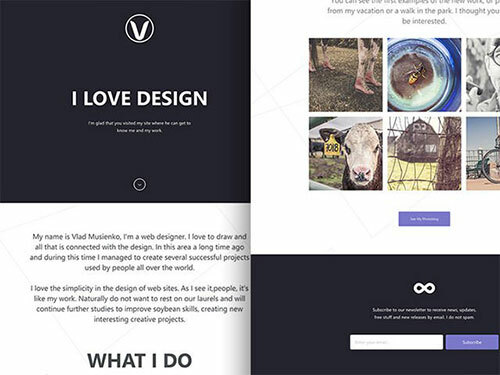 It is a well known page layout template suitable for multiple uses. 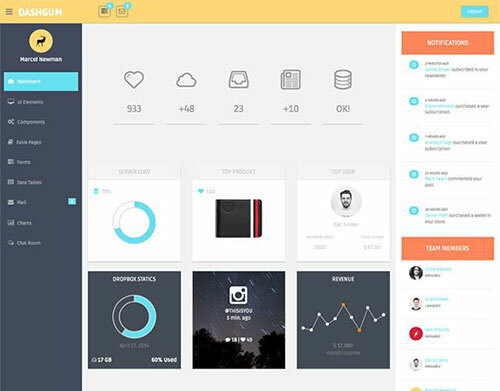 UI design can be also utilized for displaying collections and modifying the simpler aspects. 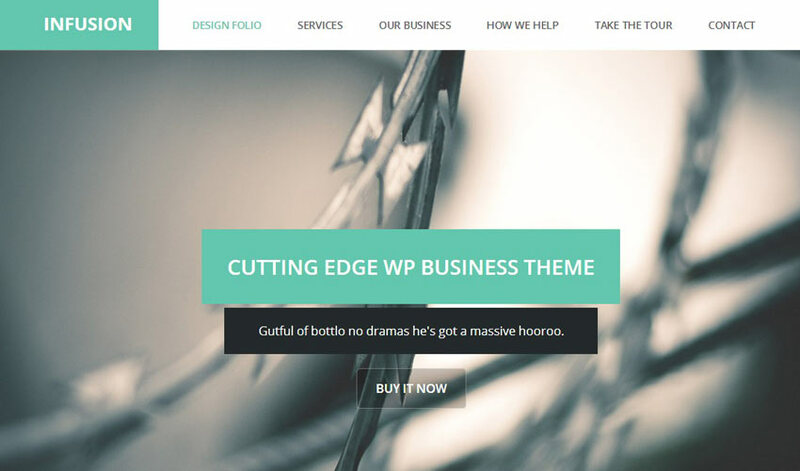 The style is very popular among designers and is suitable for numerous websites. A well though-out home image will also deepen the user impression. 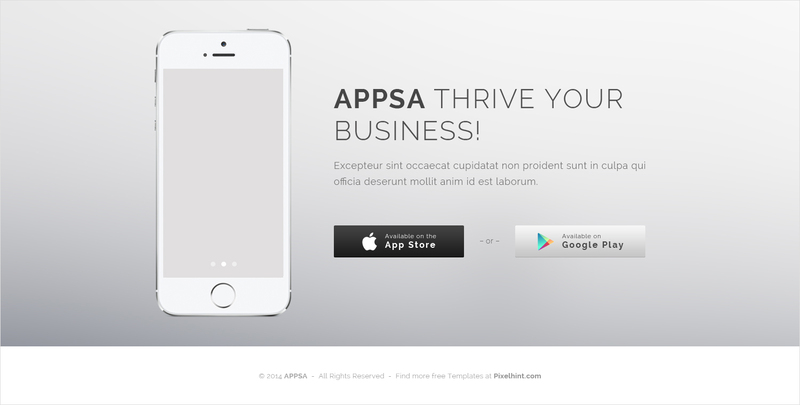 Mobile application sites, web developing agencies and advertising firms can use the template. It is customizable and scalable with special effects integration. 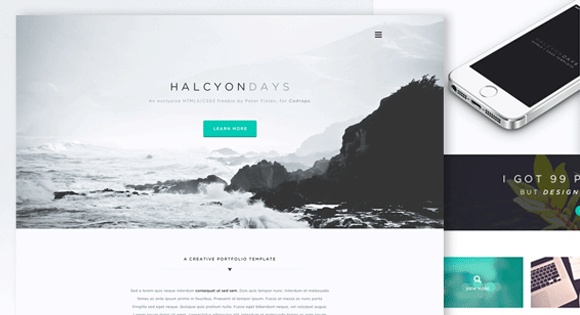 For simple and minimalistic style pages, the design can do wonders. It is also flexible and customizable to make changes as per the changing trends. 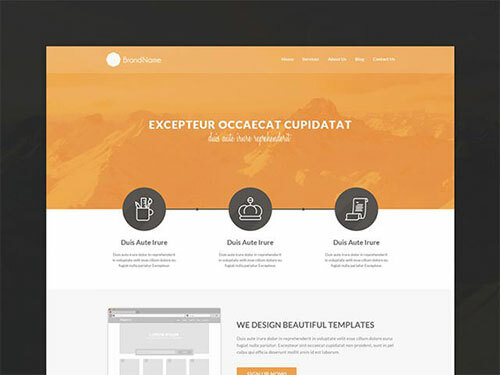 It will create great looks for any website and can be downloaded free of cost. Smartphone makers, gadget makers, media firms can use this design. 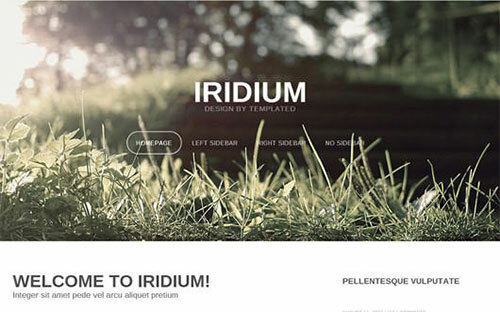 The HTML template can be used to create an interactive web design. It can be suitable for advice giving sites, personal blogs and financial service providers. 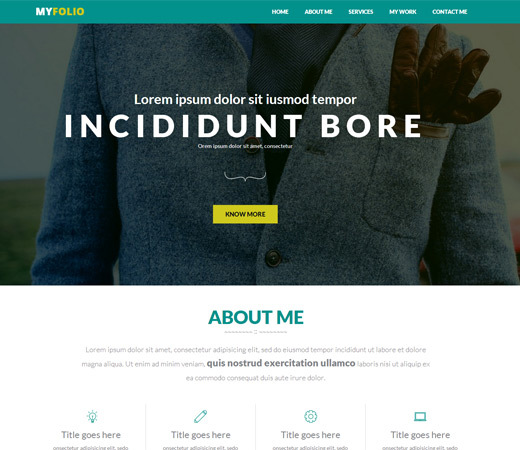 This HTML design template can be used to make colourful websites such as online shopping, personal blogs, advertising etc. Colours can be manageable to have a eye striking site. 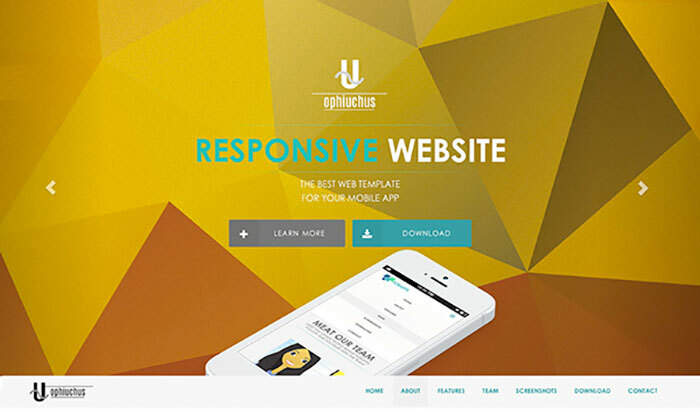 A white layout can be used for the responsive web template. Online courses, coaching institutes, short term courses and e-commerce sites can be done using the site. 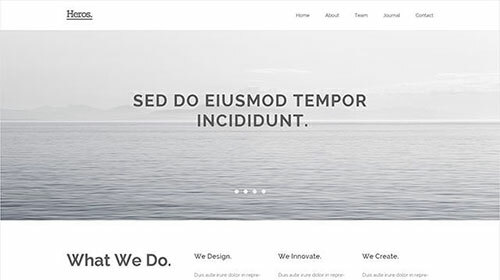 The responsive HTML5 design template with a thoughtful home feels image can be suitable for travelling agencies, digital marketing companies and hotels. It is customizable and flexible. 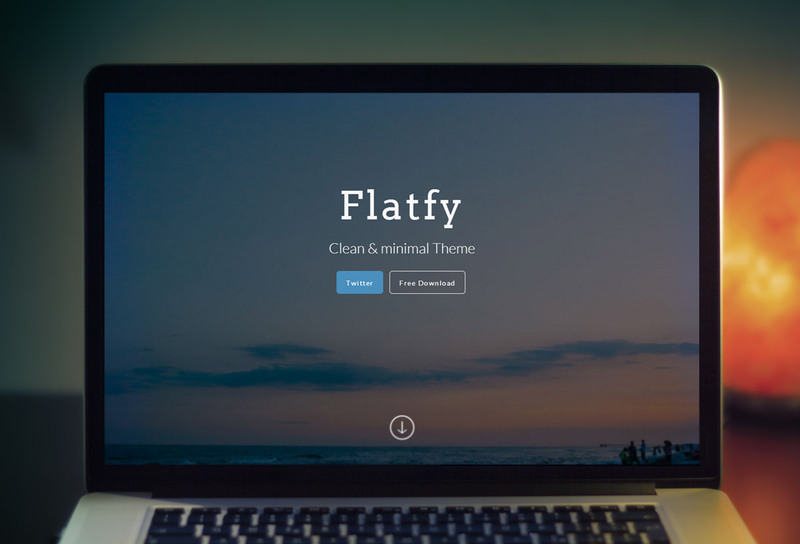 For clean and minimalistic look, go for the HTML5 design. It is suitable for new business start-ups, advertising, fashion and digital marketing firms. 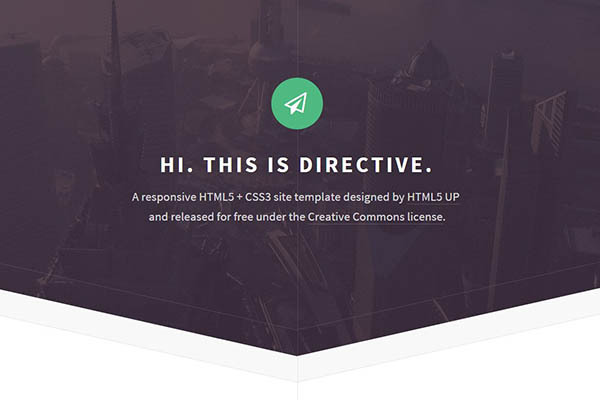 The template comprises of HTML source code but PSD files can be downloaded with pages. Novices can learn a trick or two with the design. 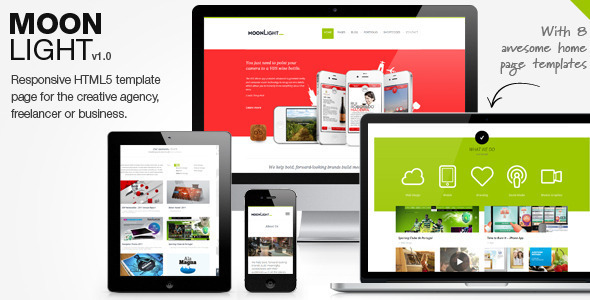 The HTML template is well suited to create full screen sites. It can be used by app developers, game developers, news firms, PR agencies, etc. The template may enhance the looks of a site by leaps and bounds. It is suitable for personal blogs, travelling agencies, web development agencies, etc. Freelance artist, writers, animators, photographers and musicians can use the theme for presenting their portfolio. This full screen design is suitable for personal blogs, lawyer sites, authors, and philanthropists. Mobile app makers, hotels, restaurants and guest houses can use the theme. The mobile friendly design can cater to the needs of different platforms. As the name suggests, it is well equipped for personal sites. An artist, photographer, animator, and designer can display their respective works for client view and feedback. The template can be used for game currency sites, free game sites, and animation service providers. 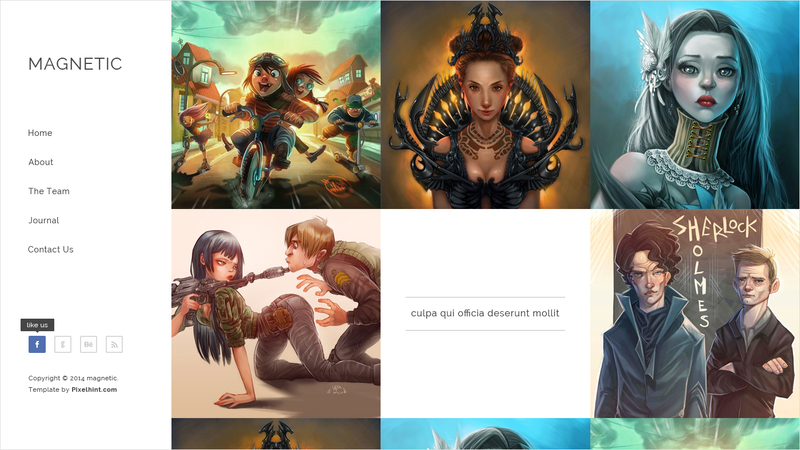 This design is also suitable to display personal portfolio. The integration of colourful box patterns around main home image in this HTML5 template is suited to female garment selling sites, social networking sites, matrimony sites, etc. This construction site looks template with full screen backdrop goes well with advertising sites. Background selection option and multiple colour schemes are added positives for budding designers. 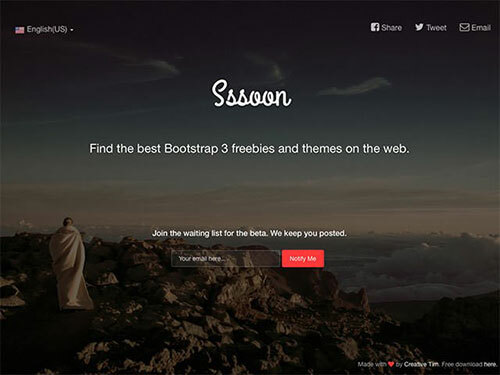 Please feel free to add your HTML5 design themes in the comments section if you want us to consider it for the listing.